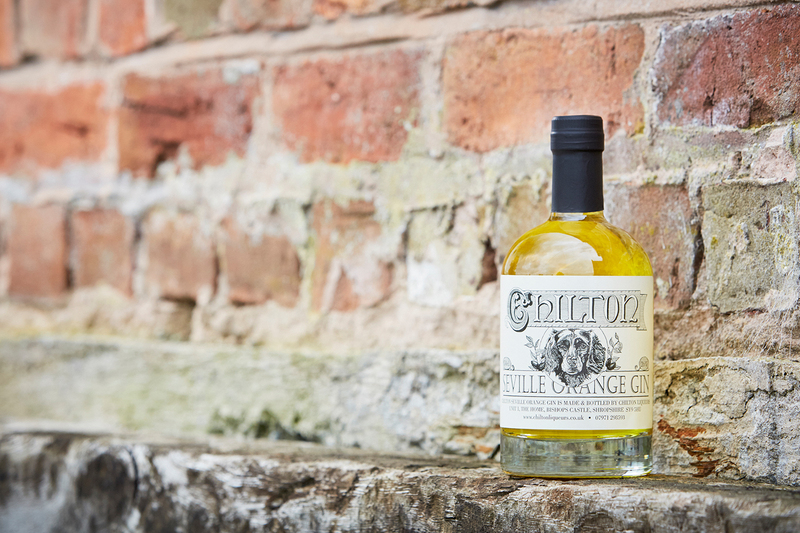 Chilton Seville Orange Gin Liqueur begins its production in February when the Seville Oranges become available. This is the same orange used to make marmalade. 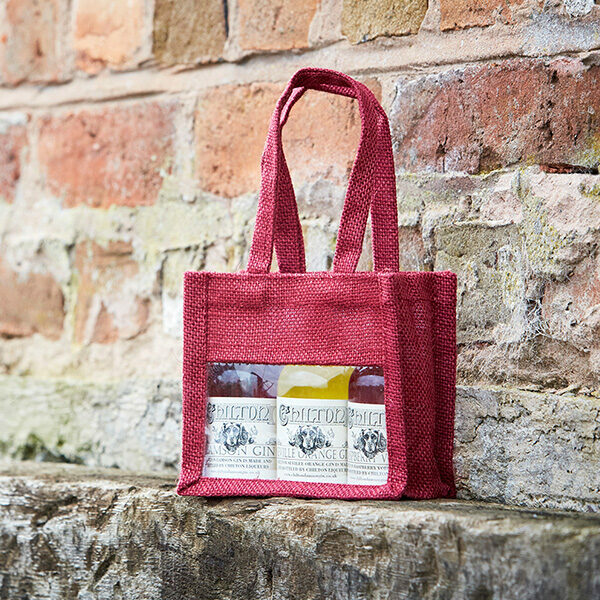 The fruit is steeped for four months in Greenalls London Dry Gin and during this time the orange flavours enfuse with the gin. It is then filtered and bottled and the final product has that characteristic marmaladey flavour on the nose and palate with a slight bitterness on the finish. It can be enjoyed neat over a few cubes of ice after dinner or alternatively a mixer of your choice can be added. The orange gin can produce a harmless natural sediment which in no way effects the taste. 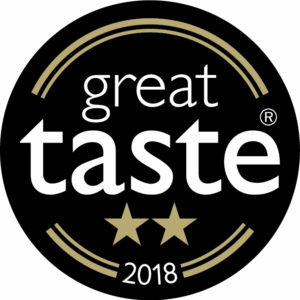 Great Taste Awards 2018 - 2 Gold Stars Table 1: Amazing, powerful Seville orange boom on the nose, with lemon notes and bitter rind marmalade that develops into a rich buttery finish which continues to control the palate, finishing on a touch of coffee and chocolate with an explosion of citrus and orange blossom. Would work well with neutral mixers to fully appreciate the depth of character this delivers. We felt this would work fantastically well in the ultimate espresso martini. With the addition of ice it opened up into more subtle elderflower notes and warm cinnamon spice with warm grassy notes reminiscent of sunny summer fields and not too sweet, a really well balanced gin that is extremely versatile. The finish is clean and fresh. Table 2: A lovely colour, clean appearance and light syrup texture. 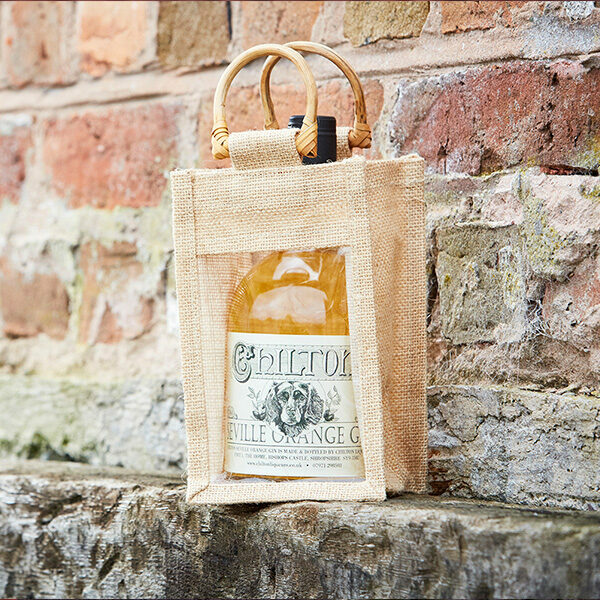 The aroma is dominated by citrus, with a hint of the herby botanicals from the gin. The flavour was quite delicious, with a lovely bitter orange marmalade taste, with hints of woody, chocolate and spicy notes and a good balance of sweetness. 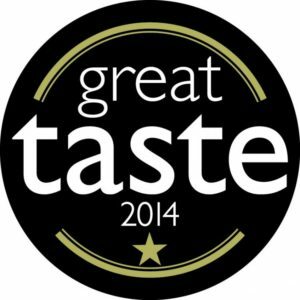 Well executed and lots of natural flavours to give it some depth and complexity. Table 3. There is a bold sweetness on the palate with citrus flavours followed by some bitterness coming through mid palate. Towards the end we are left with marmalade flavours in the mouth. Very enjoyable and an interesting product. Table 4: Lovely indulgent honey and zesty lemon aroma, then lime joins in, good mouthfeel, which becomes more luscious, clean delivery while also indulgent and fresh, bright and light, and a great alternative to a typical syrupy style. Remoter parts of Scotland may incur a surcharge, please check via our contact page.